What Is Bolting?? 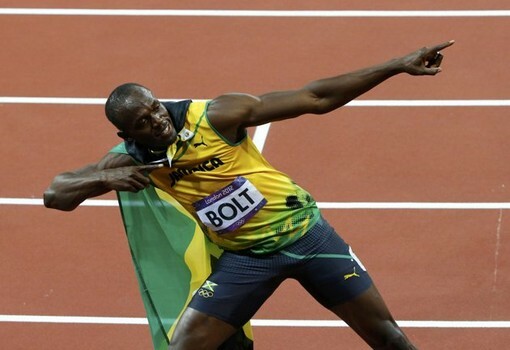 New Trend Started by Usain Bolt. The USA gymnastics Olympic team also started bolting making it a very popular trend. More photos coming soon. Celebrity Bolting Pics Coming Soon.